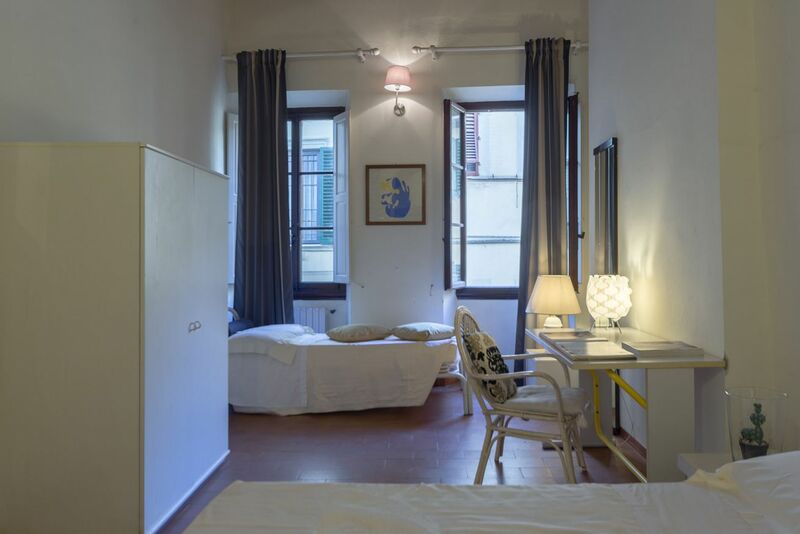 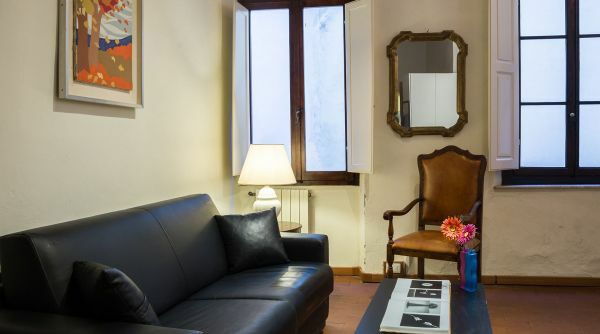 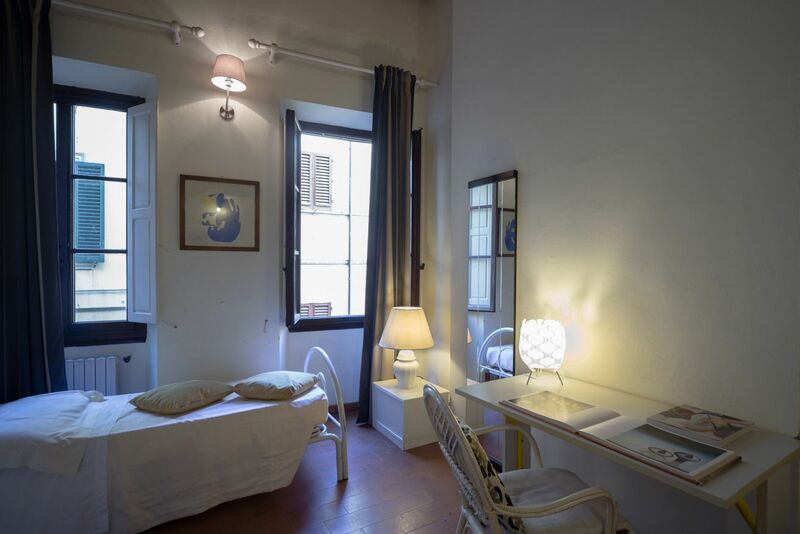 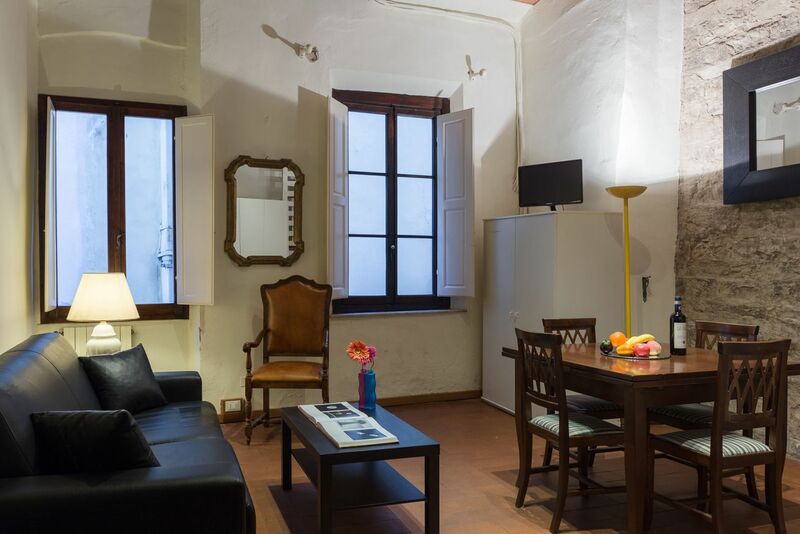 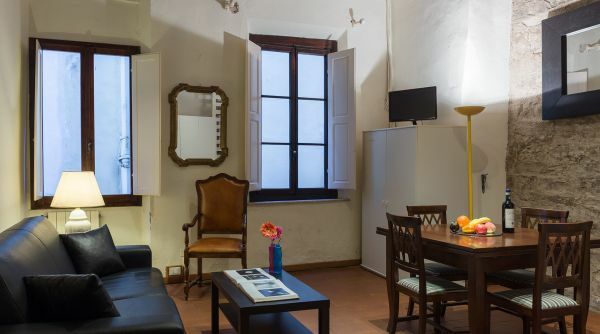 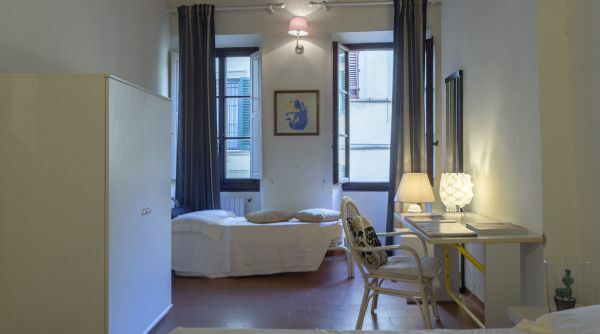 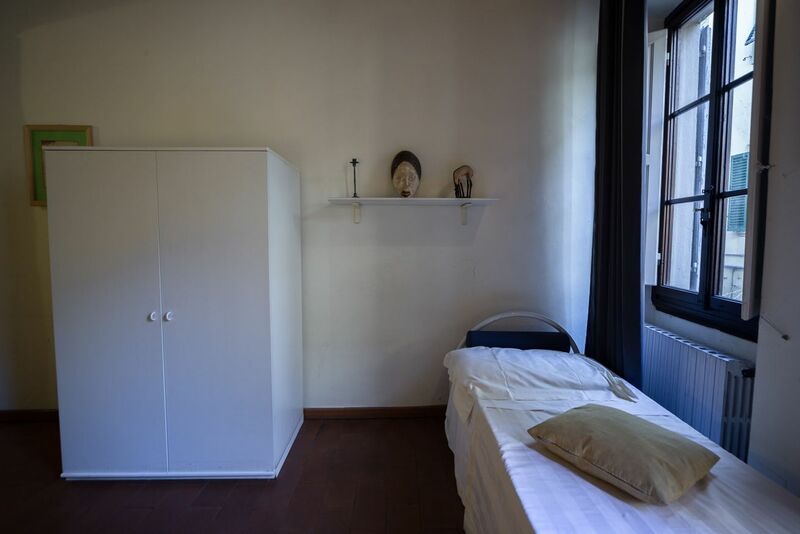 Uffizi apartment is located in via dei Neri in Florence, a stone's throw from all the main attractions of the historic center. 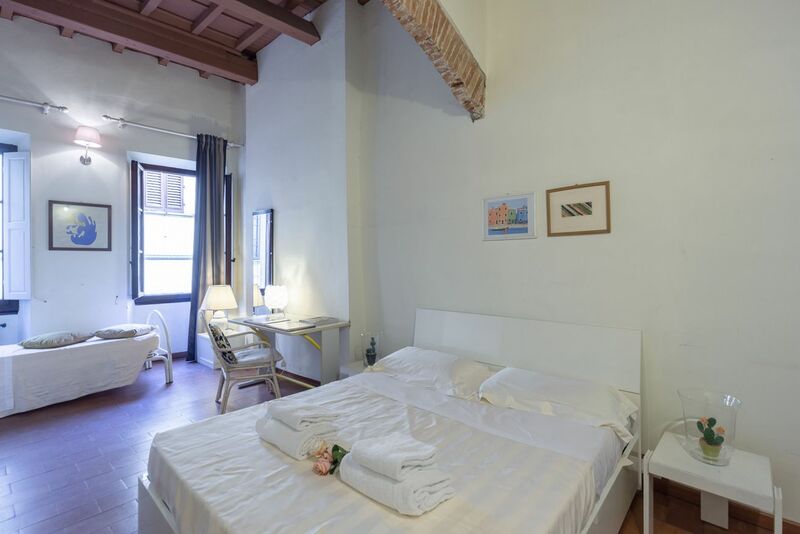 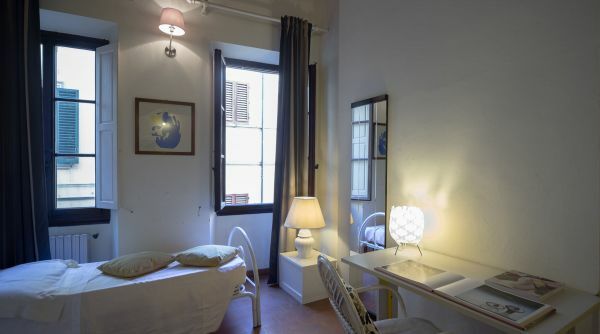 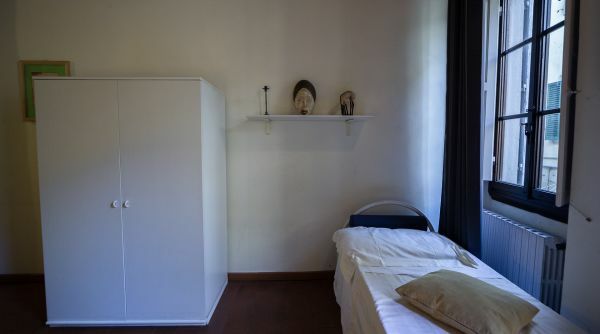 The apartment consists of a triple bedroom (one double and one single bed), a living room with kitchenette and double sofa bed and a complete bathroom with shower. 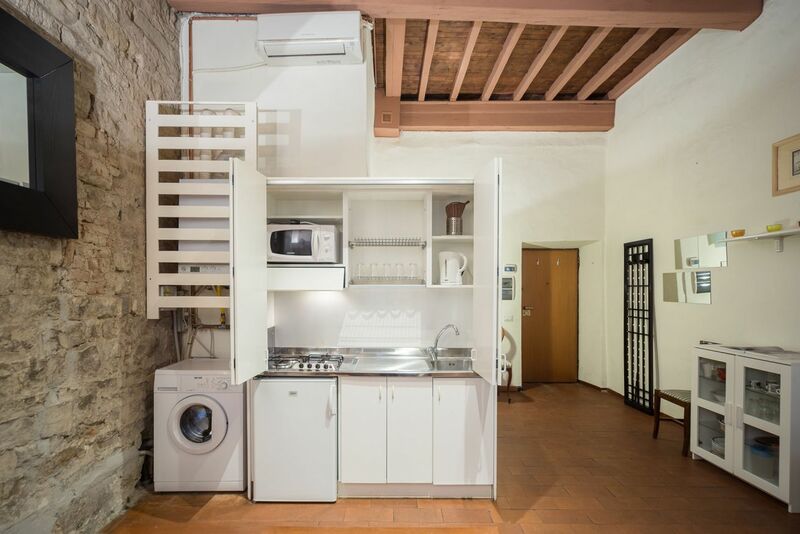 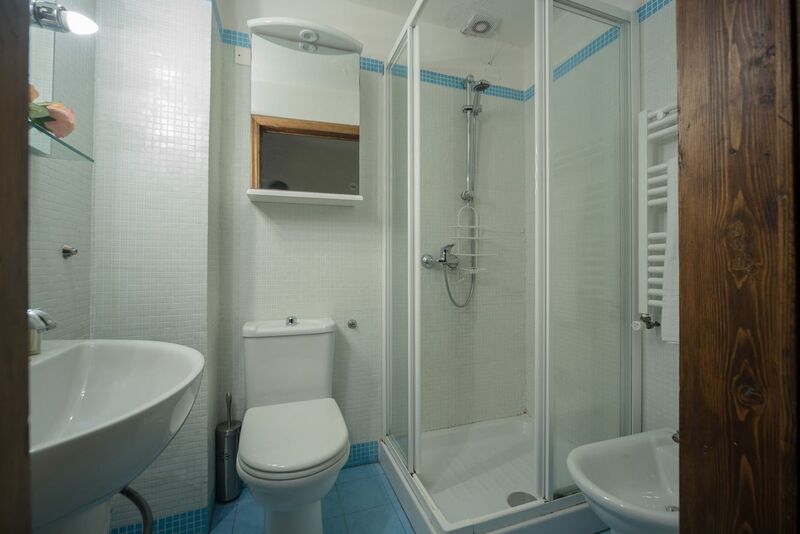 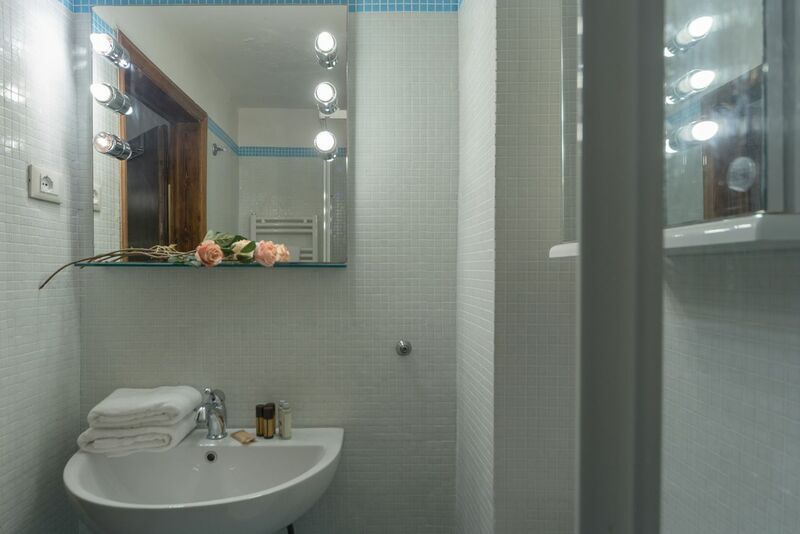 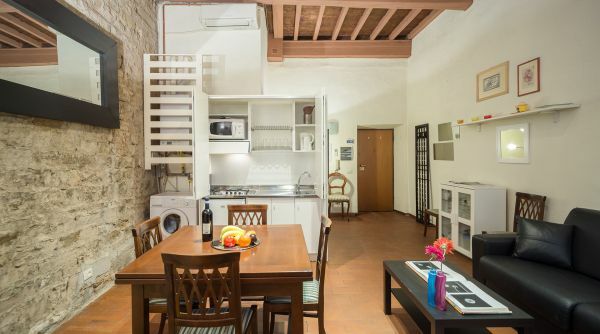 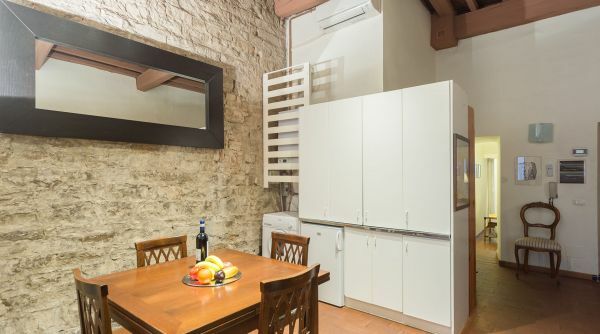 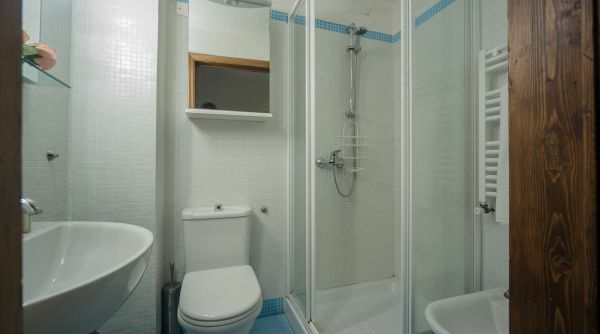 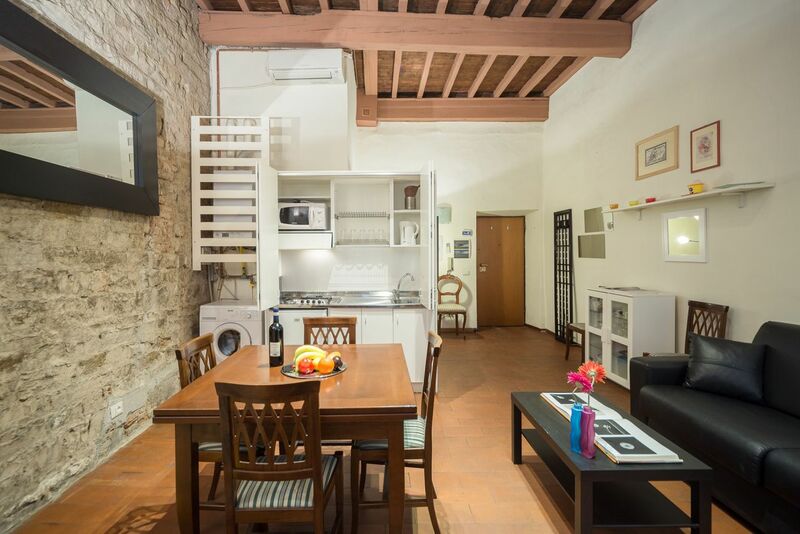 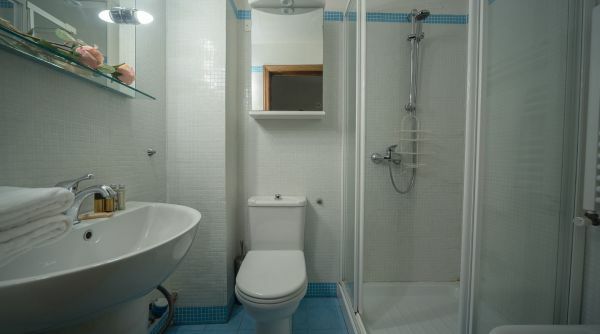 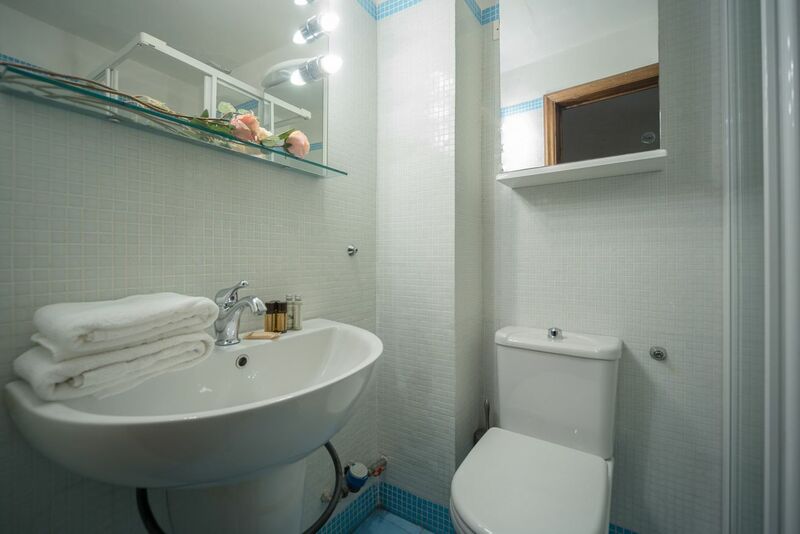 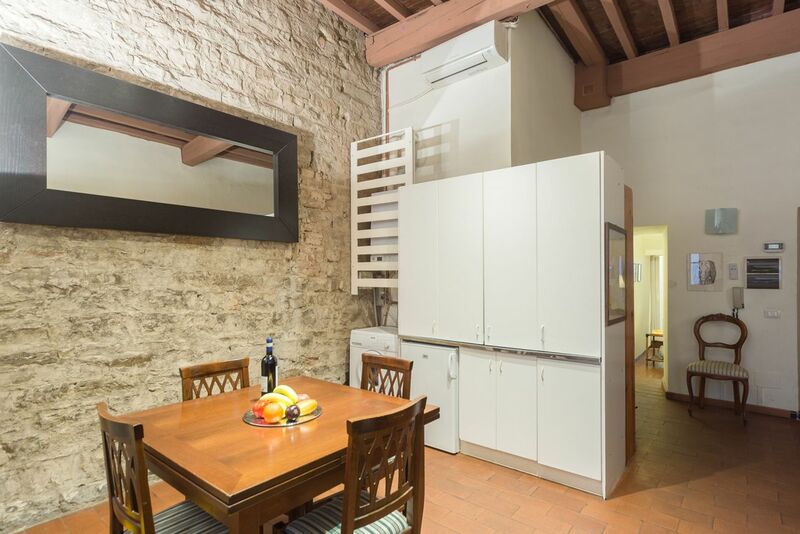 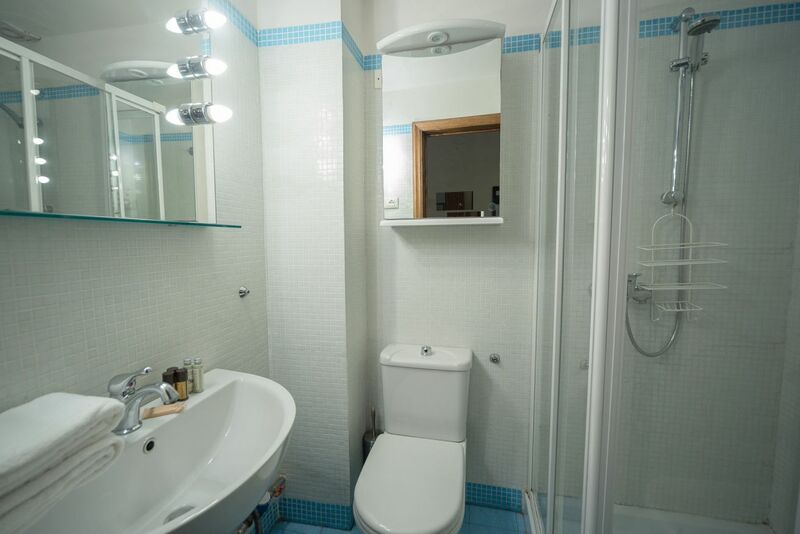 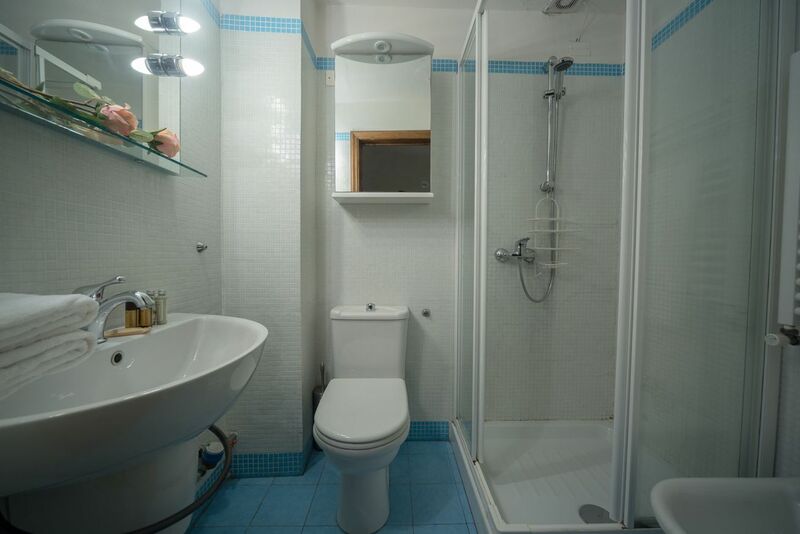 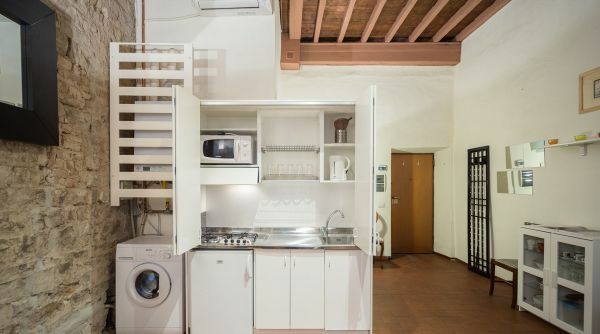 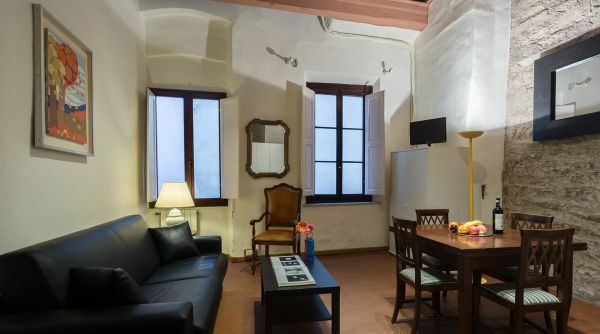 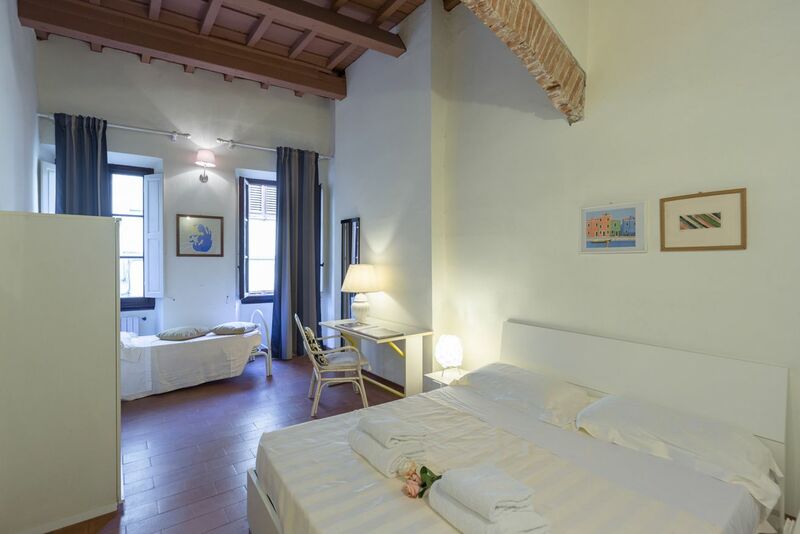 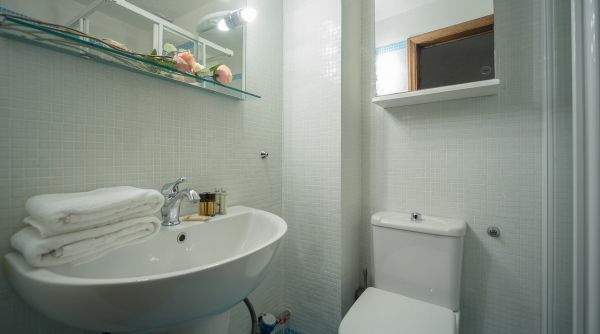 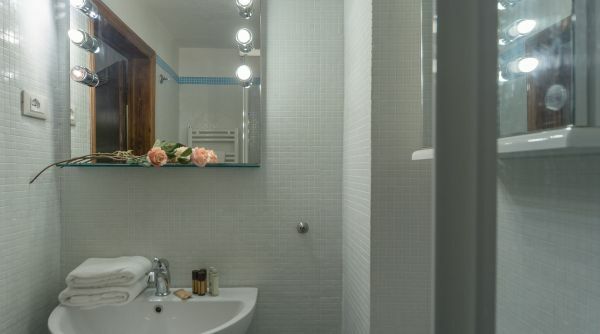 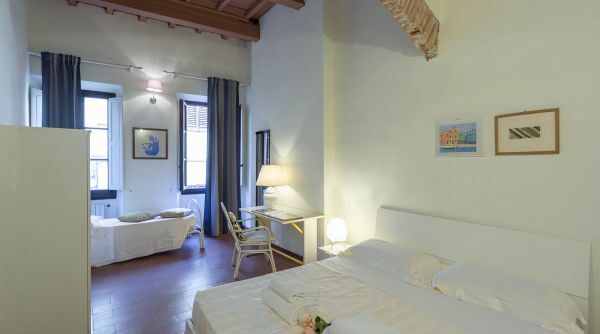 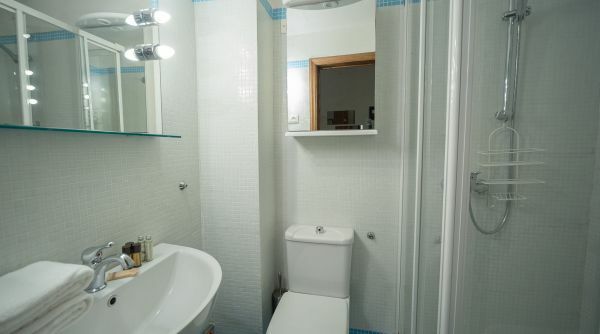 The house is perfect for a family visiting Florence since it is well equipped with what you need for cooking, washing machine, TV and internet with Wi-Fi. 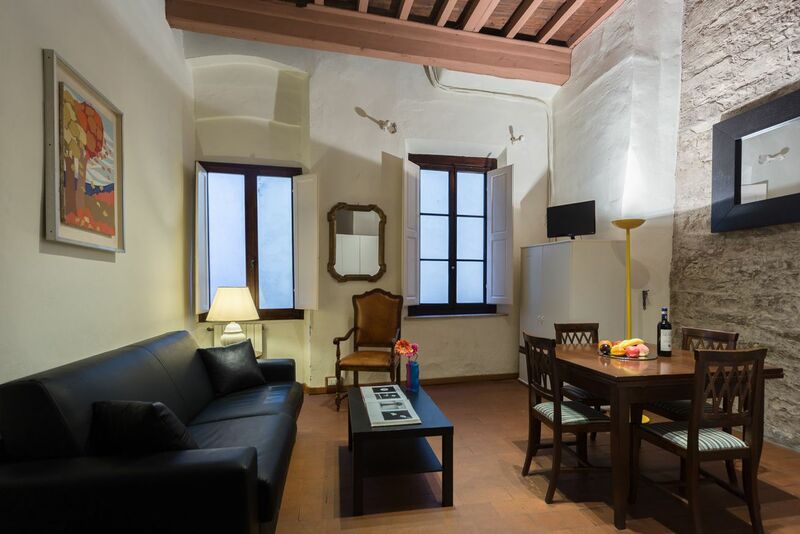 Uffizi apartment is located in a central street full of typical places where you can taste the delicacies of local cuisine. 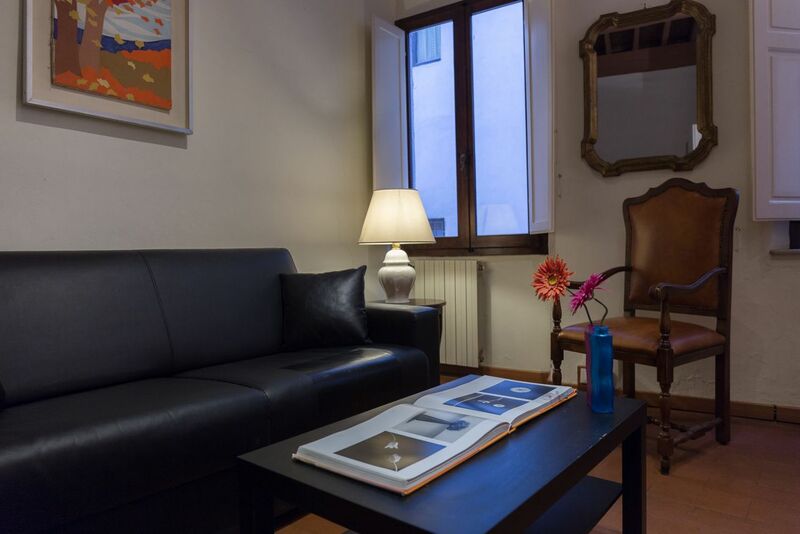 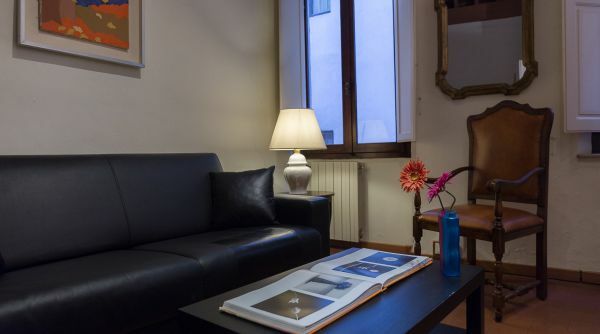 We are in the district of Santa Croce a few steps from all the main monuments and museums of Florence. 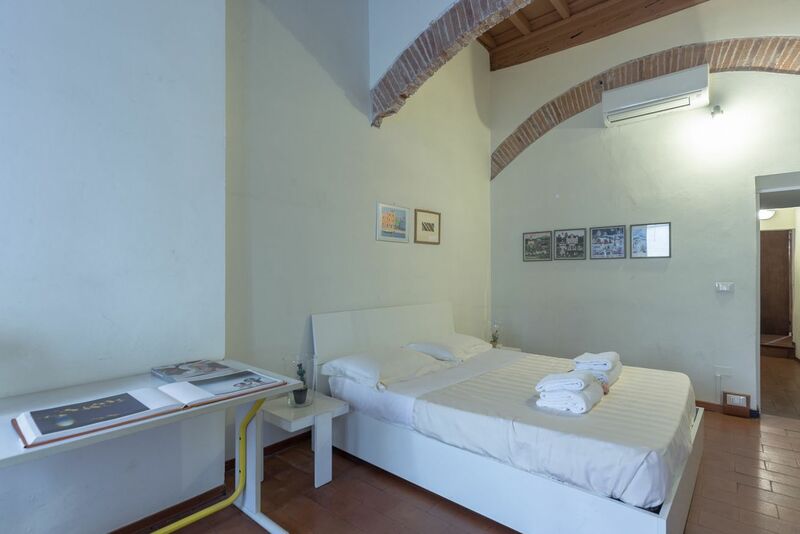 All the monuments of the historic center are easily reachable on foot in less than a quarter of an hour. 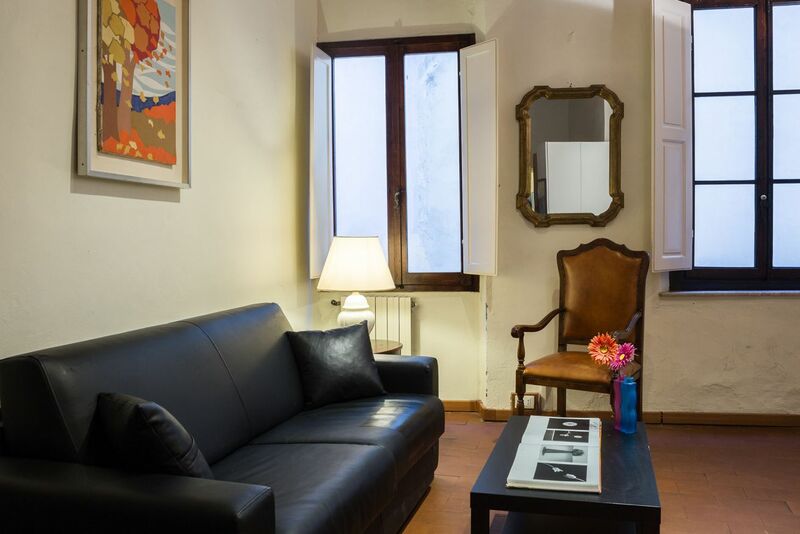 From the main train station of Firenze, Santa Maria Novella, you can get a bus, lines C1 and C3 by ATAF.